JOIN THE #1 LACROSSE ORGANIZATION IN MINNESOTA! 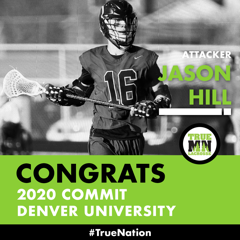 With the programs offered at True MN, players now have an opportunity to learn lacrosse skills taught in the East Coast hotbeds and used in NCAA-level competition. 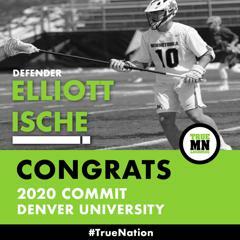 Teaching East Coast skills and incorporating Minnesota values, gives True MN an unmatched top-quality program for all-around development of the Minnesota lacrosse player. Check out what parents are saying about their True Lacrosse Experience!